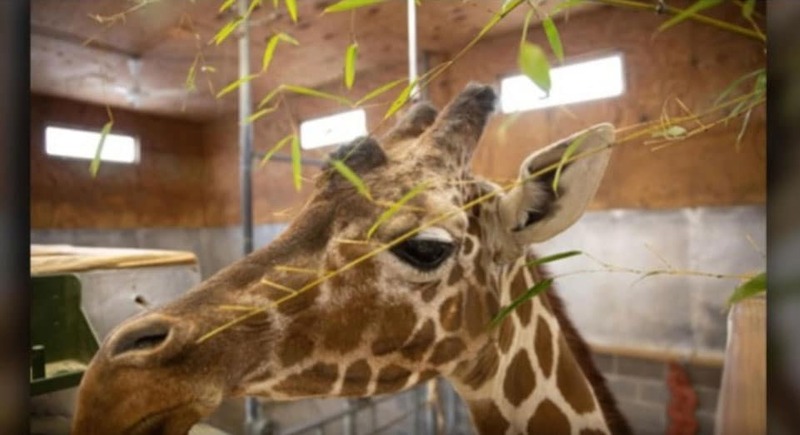 The oldest giraffe in the U.S., Zoo Knoxville’s 31-year-old giraffe Patches, is under palliative care as the zoo staff prepares to say goodbye. Read her story. Veterinarians at Oregon State University performed surgery — an ovariohysterectomy, removing all of the reproductive organs — on a rare white Bengal tiger named Nora. A team of veterinarians revived a three-year-old cat named Fluffy who was found nearly frozen to death in a snowbank in Kalispell, Montana. 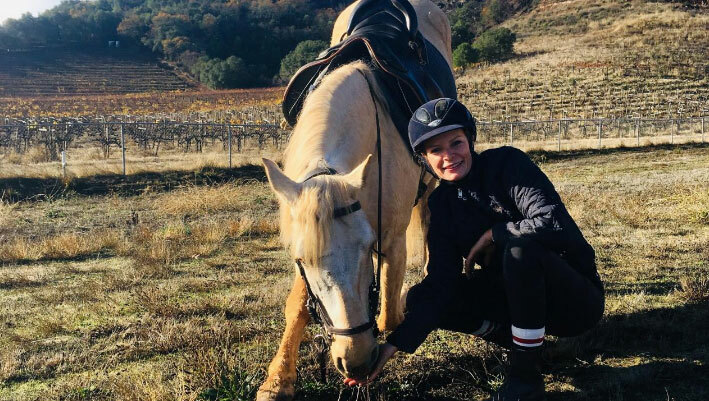 Read the amazing story of her recovery. 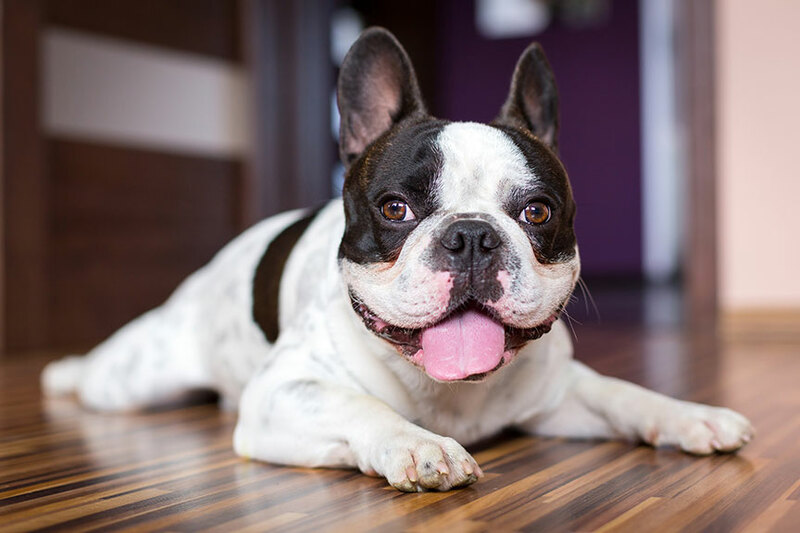 French bulldogs are 15.9 times more likely to suffer from difficult births or dystocia than crossbred female dogs; among the dogs that had problems giving birth, French bulldogs were 2.4 times more likely to undergo invasive caesarean sections than crossbred dogs. 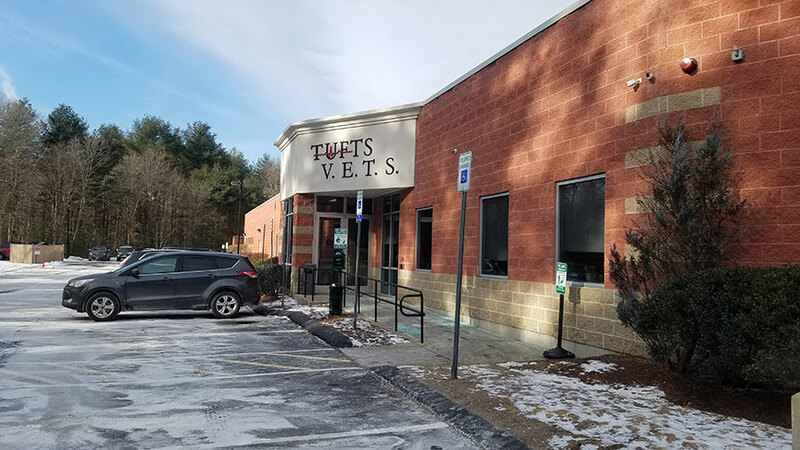 Veterinarians had to sedate a seven-month-old-black Labrador retriever named Daisy after a chew toy became lodged onto her lower jaw. UC Davis veterinarians made history with the first-ever image-guided tumor removal in a horse. A delicate surgery was performed to remove the massive sinus osteoma. 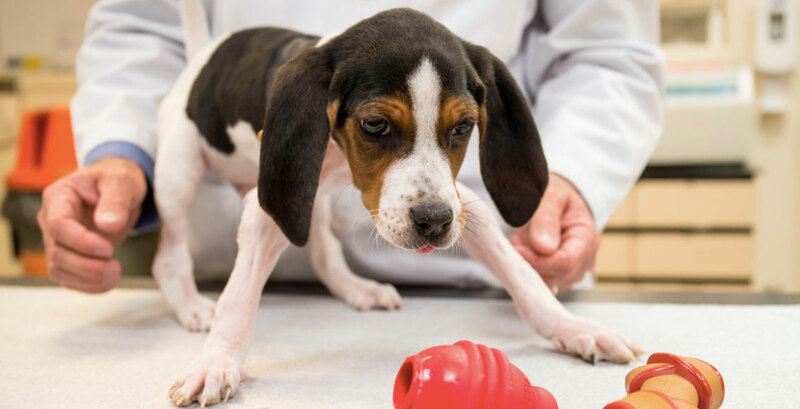 Milo, a puppy born with upside-down paws, was released from OSU’s Center for Veterinary Health Sciences after successful surgery. 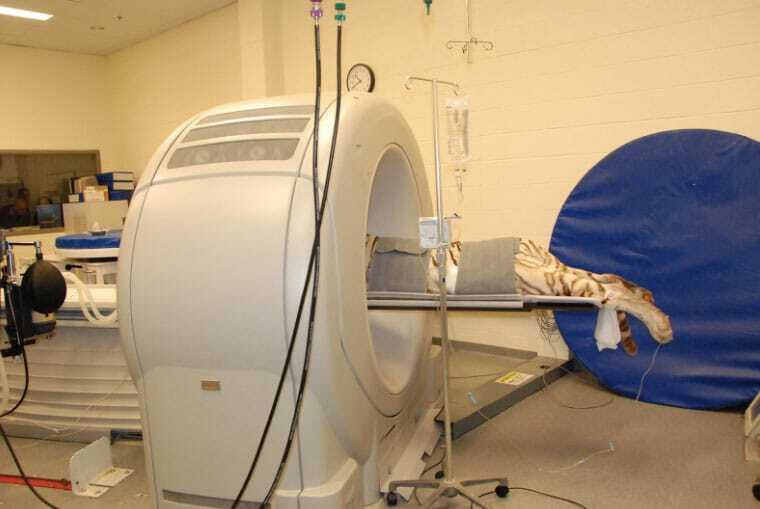 He is now receiving outpatient rehabilitative care. 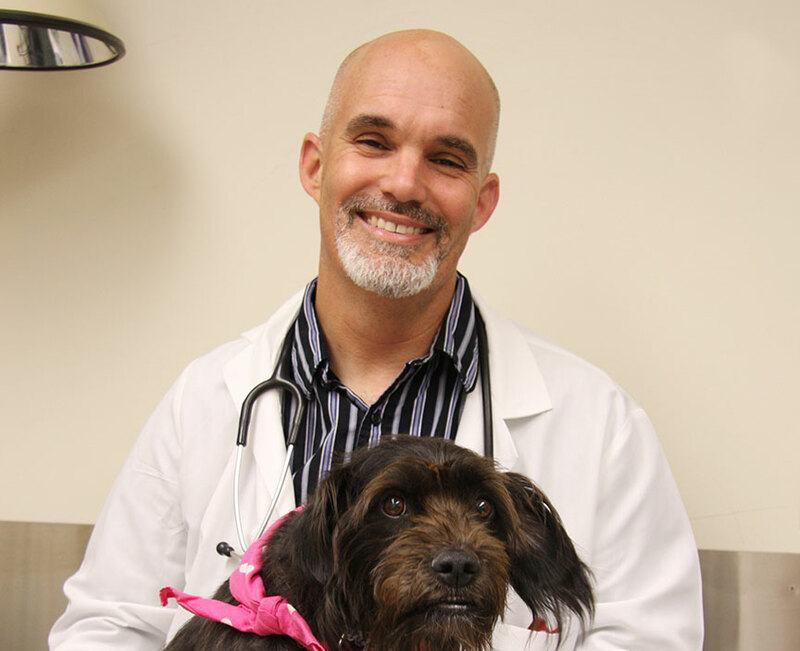 Veterinary oncologists at the University of Missouri have developed a vaccine treatment for osteosarcoma — a common type of bone cancer in dogs — which allows oncologists to avoid chemotherapy.